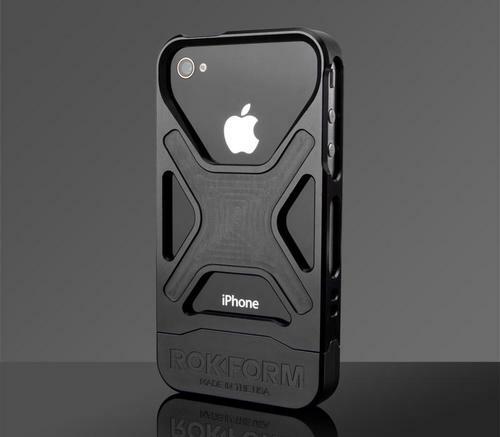 Rokform recently released a new protective case for iPhone 4 and 4S. If you like this kind of combination of aluminum and polycarbonate, the iPhone 4 case may be able to catch your eyes. 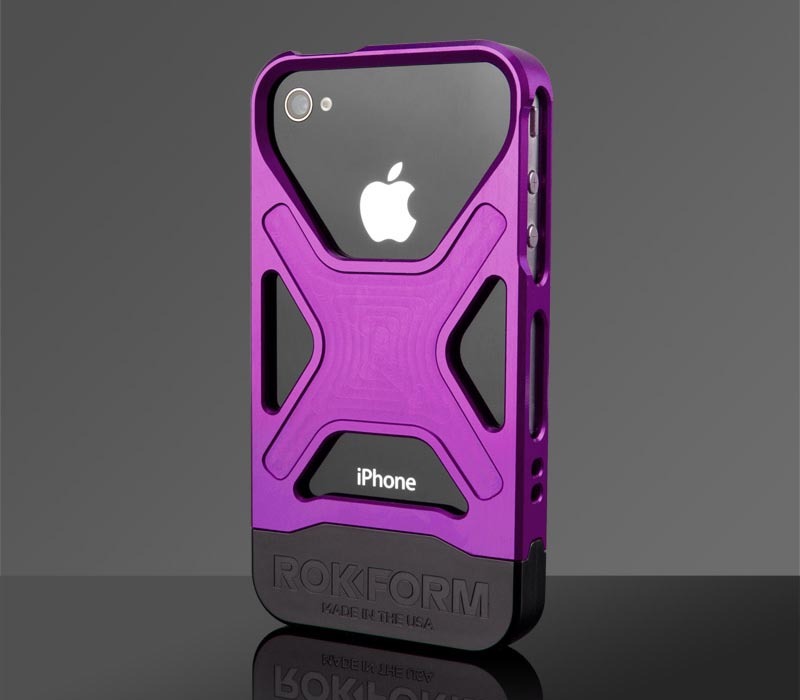 Rokbed Fuzion is a form-fit, lightweight protective case that weights less than 1 ounce, and designed for iPhone 4 and iPhone 4S. 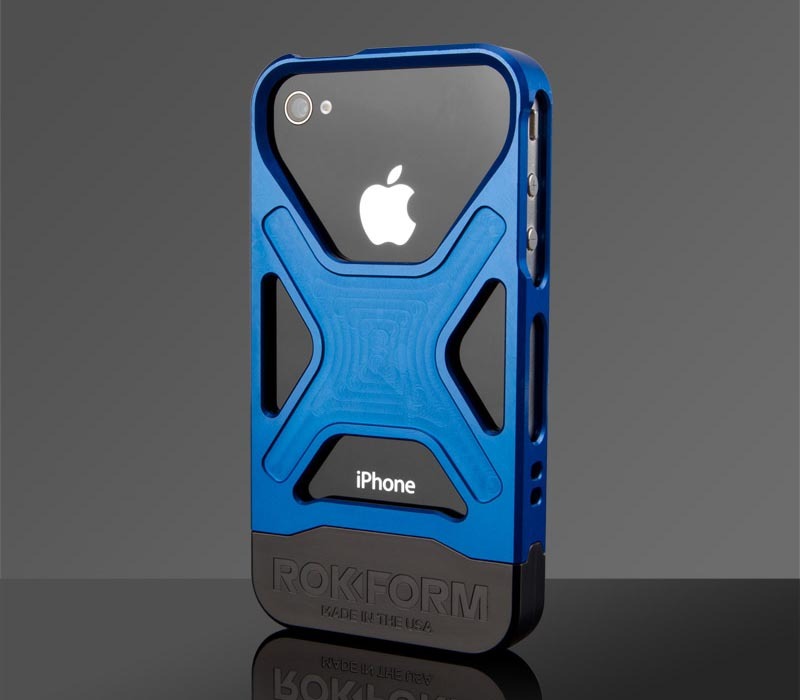 The iPhone 4 features a 6061 T-6 aluminum upper frame and an injection molded polycarbonate lower frame in order to protect the iPhone 4 or 4S from bumps and scratches, while the custom cutouts also allow you access to all the buttons and functions of your iPhone 4. 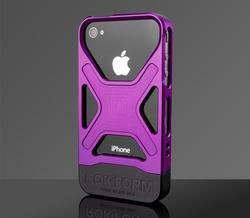 Apart from that, the iPhone 4S case also comes with a removable, hi-tensile wrist lanyard for easy carry. 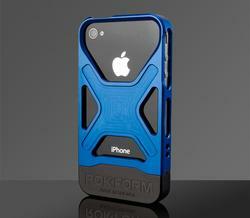 Rokform Rokbed Fuzion iPhone 4 case is available in a wide range of anodized colors, each one is priced at $79 USD. If you’re interested, jump to Rokform official site for more details. 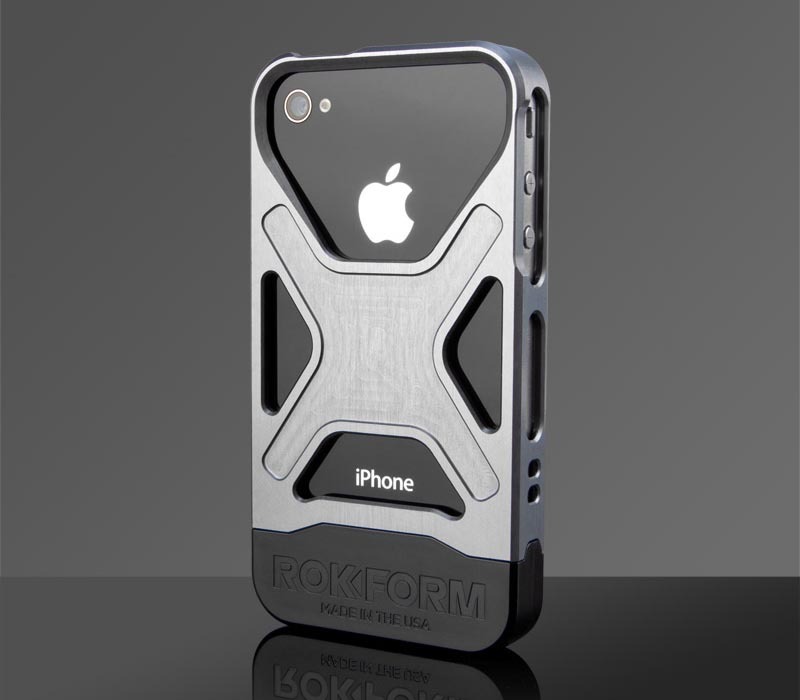 Additionally, if you need other options, you might like to check Metalicus aluminum iPhone 4 case, Glide metal iPhone 4S case and more via “iPhone 4 case” tag.